How to Find Your Wireless Network Password | What is my Wireless Network Password? An Xbox console can connect to Xbox Live using your wireless network. You do, however, need to know your wireless network password. Click the wireless strength indicator on the Windows 7 taskbar (bottom right corner). Right-click your wireless network name, and then select Properties. Select Show characters to display the wireless network password. Click the wireless strength indicator on the Windows 8 taskbar (bottom right corner). 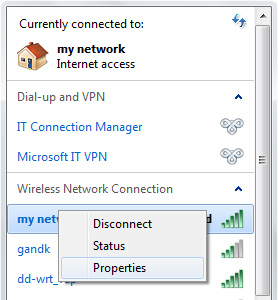 Right-click on your wireless network name, and then select View Connection Properties. Click Go on the menu bar at the top of the screen. Select the Applications menu, and then select Utilities. After the Keychain list has populated, sort the list by “Name” and locate the name of the wireless router that you are trying to connect your Xbox console to. Alternatively, you may also use the search box to narrow the results. Double-click the wireless network that you are trying to find the wireless password for, then check Show password to reveal the wireless password. Note For this option to be successful, the Mac must have been previously (or is currently) connected to the wireless network. 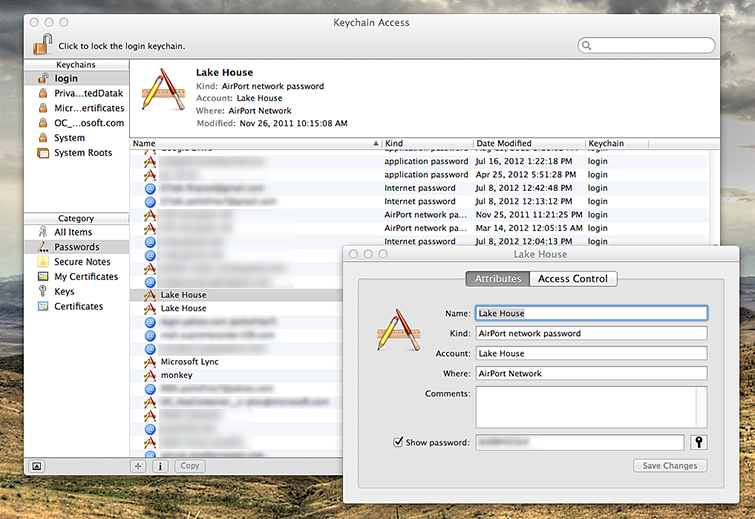 You must also know the administrator password for the Mac’s Administrator account. Open a web browser on your computer. Type the default IP address for your router or gateway in the address bar (see table below), and then press Enter. The following are the default IP addresses for some of the router and gateway manufacturers. If your manufacturer is not listed here, refer to your router or gateway documentation or visit the manufacturer's website for help. For more router-specific instructions, you can also visit the Networking Hardware Information forums. Note If you can't log in, refer to your router or gateway documentation to find the default user name and password. 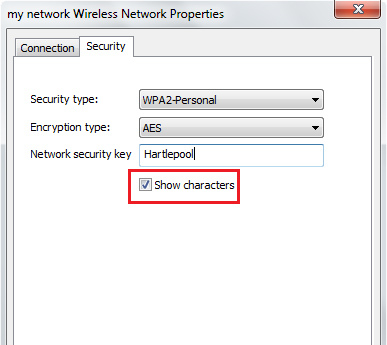 Find the wireless settings area and look for the WEP, WPA or WPA2 password, and then write it down. Would you like to contact Support regarding the "How to find your wireless network password" issue you were reading about or a different issue?